Russian-terrorist forces in Donbas are using heavy weapons with increased intensity, despite the fact that such weapons were supposed to be withdrawn from the demarcation line in accordance with the Minsk agreements. In particular, advanced positions of Ukrainian troops in the vicinity of Avdiivka were shelled 5 times over the past 24 hours, from 122-mm weapons (122-mm self-propelled 2S1 “Carnation” howitzers and a battery of 122-mm D-30 howitzers). Fire strikes were made not from individual weapons, but by entire firing units (batteries). Also, tanks were used to fire on the positions of Ukrainian troops, south of Avdiivka and on the southeastern outskirts of the settlement, twice (the enemy is using a “wandering tanks” tactic, where the tanks deliver a short fire attack and retreat back behind the lines). A total of 4 terrorist tanks have been observed in the area. Russian-terrorist formations in the Artemivsk sector are actively using infantry weapons in fire strikes. 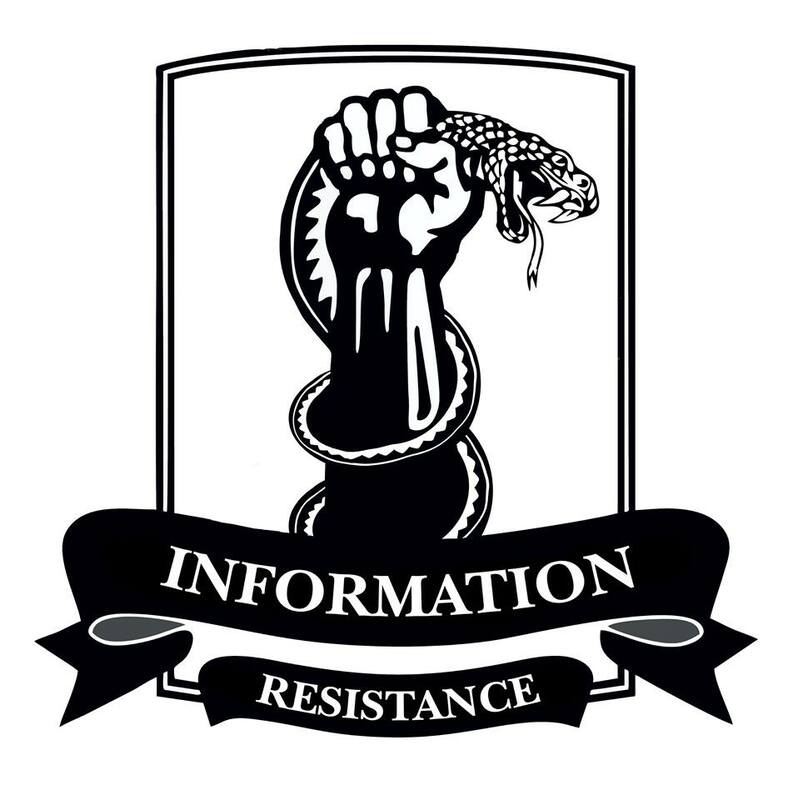 In the vicinity of Luhanske and Shumy, insurgent groups have tried to fire on the combat formations of Ukrainian positions from a distance, using small arms, grenade launchers, and heavy machine guns. During the past 24 hours, the situation worsened on the Sokilnyky, Trokhizbenka, Krymske stretch [Luhansk oblast], where the enemy is vigorously pulling up reinforcements. We observed a terrorist company tactical group transferring here: 150-160 personnel, 14 ACVs, 7 tanks, a mortar battery, and an anti-tank platoon (3 “Fagot” SACLOS wire-guided anti-tank missile systems [NATO reporting name AT-4 Spigot]). This company tactical group is being deployed to a flank position near the settlement of Sokilnyky. In the seaside sector, near Shyrokyne, a Russian-terrorist troop formation attempted to force Ukrainian armored vehicles to their firing positions by delivering provocative fire from 120-mm mortars (at the same time, we have observed camouflaged positions of the insurgent SACLOS anti-tank missiles in this area). A total of three such attempts have been made. Maneuvers by Russian-terrorist forces have been observed in several areas of the Ukrainian defenses. Small insurgent units (up to 2-3 platoons in size) periodically deploy to battle formations some 700-800 meters from the Ukrainian positions, simulating an assault and fire strikes on Ukrainian positions; afterwards, these groups wrap up and pull back. In this manner, the Russian-terrorist command is training its “infantry” using specific areas of our defense lines as a training ground, and achieves a high level of coordination between its units. In addition, such “training” serves as a “psychological attack” aimed at demoralizing the ATO personnel. In addition to provocations with the use of firepower, Russian-terrorist forces continue to reinforce their formations simultaneously in several sectors. In particular, we observe further reinforcement of a Russian-terrorist tactical group northeast of Luhansk (near Stanytsia Luhanska). Manpower (up to 220 people), a mortar battery (six 120-mm mortars), and 2 loading platforms with Zu-23-2 anti-aircraft mounts have been transferred here. 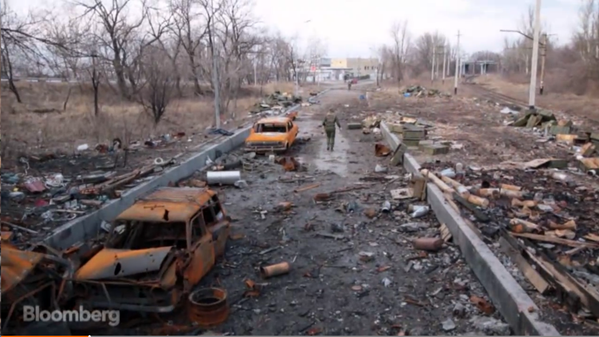 In the area of Chornukhyne and south of Stakhanov, the terrorists continue to set up firing positions for artillery, although the majority of their artillery weapons have allegedly been “pulled back.” In reality, the artillery is stationed in various hangars and shops of the neighboring factories and shops in Alchevsk, Perevalsk, and Krasnyi Luch. About 30% of the artillery that was operating in this area during the battles for Debaltseve in February 2015 is [currently] dispersed and camouflaged directly on the [terrorist] positions. 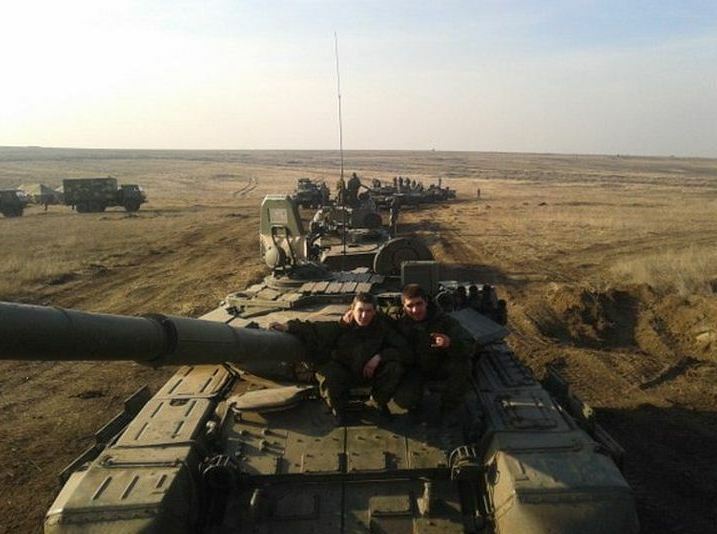 On the Dokuchajevsk stretch, a second battalion tactical group of Russian-terrorist forces is concentrating further. Additionally, 6 AFVs and 5 tanks have been moved into this area over the last 2 days. In the “Horlivka garrison” (including the Yasynuvata – Yenakiieve stretch), both of the Russian-terrorist tactical groups stationed in the area (concentrated opposite the Avdiivka and Dzerzhynsk defense lines of Ukrainian troops) were ordered to disperse their military equipment, then cover and conceal it. To this end, the terrorists are actively making use of private housing areas. The insurgents operating simultaneously in several areas of the Luhansk sector now have access to 9P132 “Grad-P” (“Partizan”). This system, originally designed by the Soviet Union for export to Vietnam, uses 122-mm caliber single-unit ammunition from the MLRS BM-21 “Grad.” The system is quickly assembled and disassembled, can be mounted on a light vehicle, and can be equipped with a telescopic sight. Mobile firing groups of Russian-terrorist forces operating directly on the front line are equipped with this system. Earlier, insurgents [that are currently] deployed in the Donetsk sector received 150 units of 107-mm B-11 recoilless rifles from the Russian Federation.